We’re committed to only offering quality products that we believe in, and we’re confident you’ll be delighted with whatever you buy. However, if for some reason you’re not completely happy, or have simply changed your mind, we’ll refund or replace any item you return with proof of purchase up to 3 years after you bought it – that’s a lot longer than most other retailers. 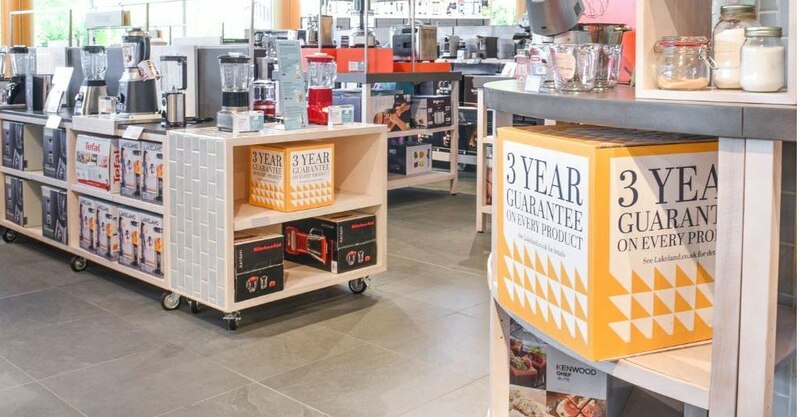 So whether you’re parting with a few pounds or splashing out on an investment piece, our 3 year guarantee gives you even more assurance that you’re shopping at the right place. 1034 COLLEAGUES CAN’T WAIT TO MEET YOU! As soon as you step into one of our stores, you’ll realise we’re different. Nothing is too much trouble for our expert staff, and they’re always on hand to answer your queries, offer advice and help you make the right choice. We’ll demonstrate our products for you so you can see them in action and, of course, you’re more than welcome to have a go yourself before you buy. Like you, we’re cooks and cleaners and bakers ourselves, and because we know our range inside out, we’ll only sell you what’s right for you. Whether you’re popping in for something specific or just coming for a day out, you’ll have the same Lakeland experience in every one of our 68 stores. It’s our mission to bring you innovative, high quality cookware, and we only sell products that we’d be happy to use ourselves. We see hundreds of products, but only the best make it past our rigorous testing process – like the Lékué Microwave Grill, which turns out crispy, crunchy microwave toasties with authentic griddle lines and a proper crispy crunch. We put products through their paces in a real kitchen, just like yours, at our Windermere HQ, and trust us, our buyers know their stuff and they have very high standards! You might find something slightly cheaper elsewhere, but at Lakeland we think it’s worth paying a little bit extra for reliable kitchenware that will do the job brilliantly and stand the test of time. Everyone loves to indulge their nearest and dearest, and we don’t need any excuse to get the mixing bowl out, whether it’s a celebration cake for a milestone birthday or a fresh batch of biscuits for a friend popping by. Of course, you could just buy any old tin from any other retailer, but we offer the widest range of superb quality bakeware at incredibly good value. Good baking starts with good kit, so invest in the best and you’ll have the greatest chance of success. Like the Animal Face Icing Cutter, which lets you make a thousand different faces using just a single double-sided cutter. 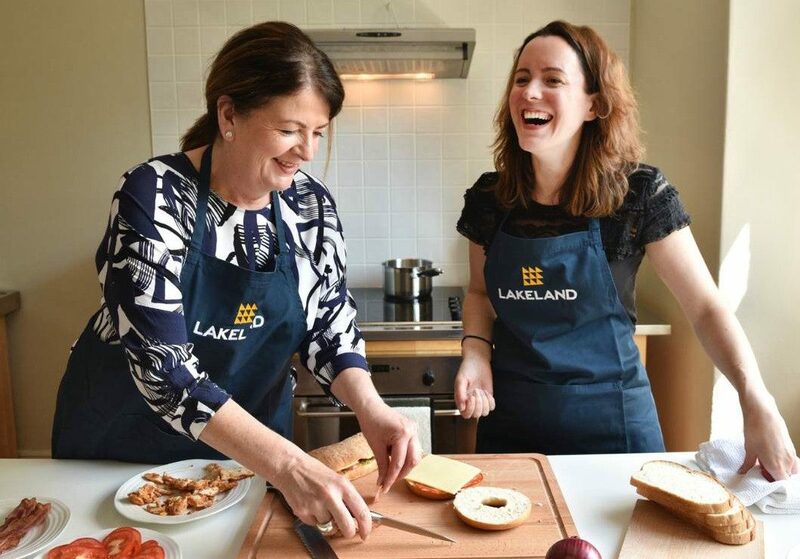 At Lakeland, you won’t just get the tin – you’ll also get the inspiration, the recipe, the support and the icing on the cake. Let’s face it, cleaning is nobody’s favourite chore. That’s why we’ve made it our mission to discover and develop unique products that represent true value for money and deliver maximum results with minimum effort. 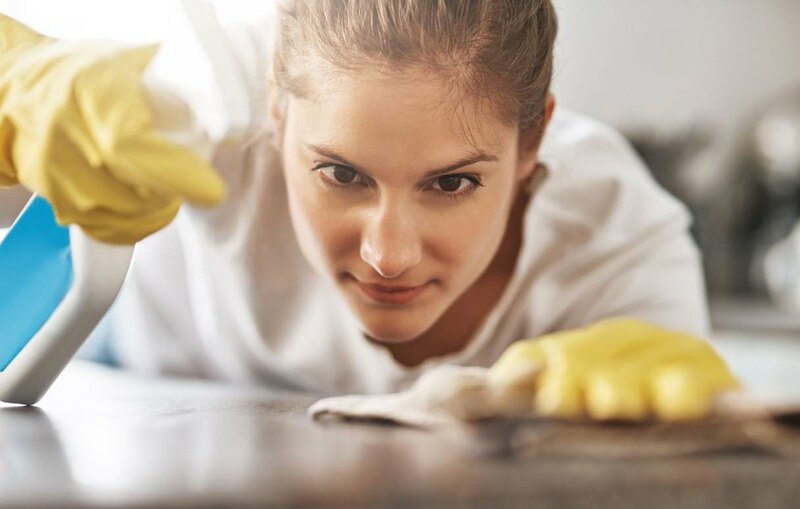 You can’t avoid those unpleasant tasks like scrubbing the oven or tackling a carpet stain, but don’t waste time with second-rate cleaners or inferior products. Our specialist cleaners like Oven Mate are rigorously tested and dedicated to solving the problem at hand with no fuss, with many available exclusively to us. So kit yourself out with the right tool for the job and you’ll get the best results – a sparkling clean home and lots more free time on your hands. Our buyer, Lisa, knows that laundry can be a time-consuming task, and that’s why everything she chooses for our range is there to help make that task easier. She doesn’t just buy for you – she thinks like you, and she uses our products herself at home too. Like our Heated Airers, which let you dry your clothes with ease whatever the weather. Or our wash bags: yes, they look after delicate lingerie and expensive items, but Lisa uses them to keep her clothes separated as they go into the machine, so when she takes them back out it’s both quicker and easier to sort and hang them out to dry. Her clothes are taken care of and the laundry load is lightened, thanks to little products that make a big difference.